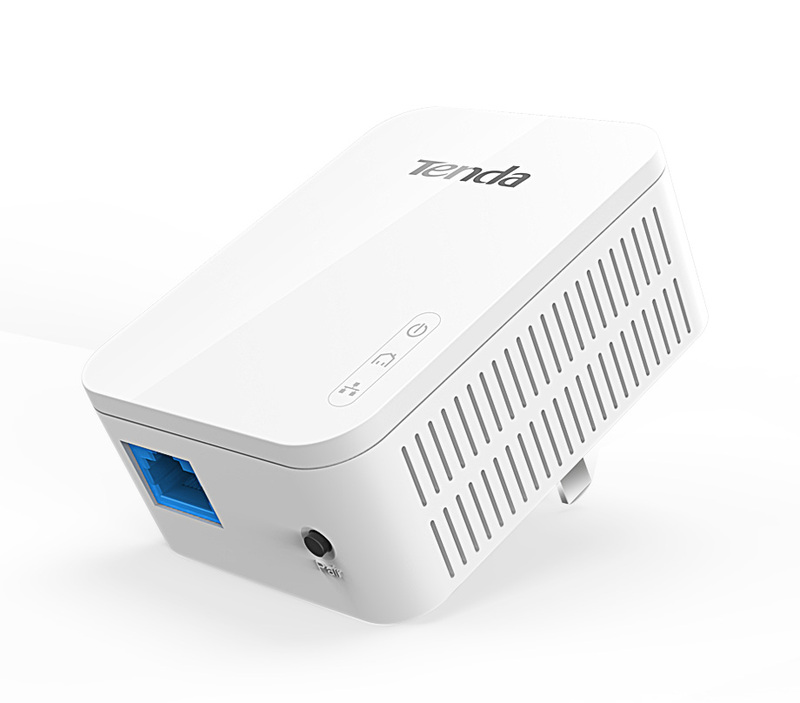 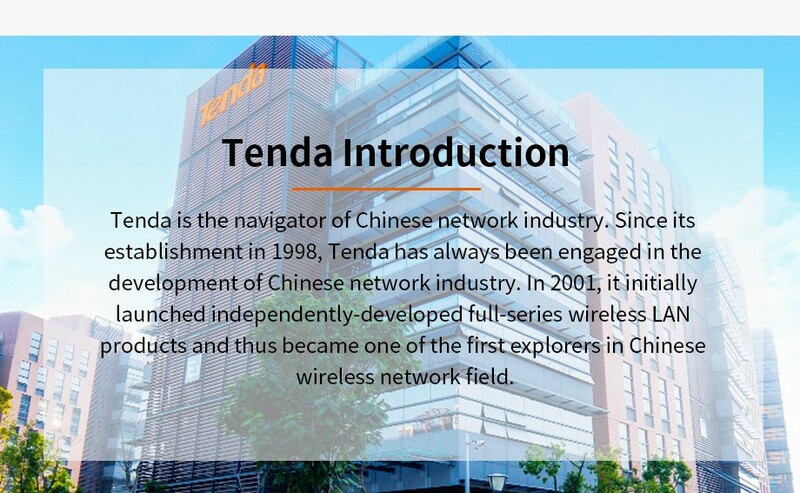 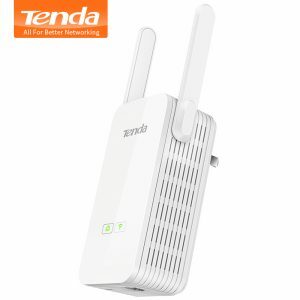 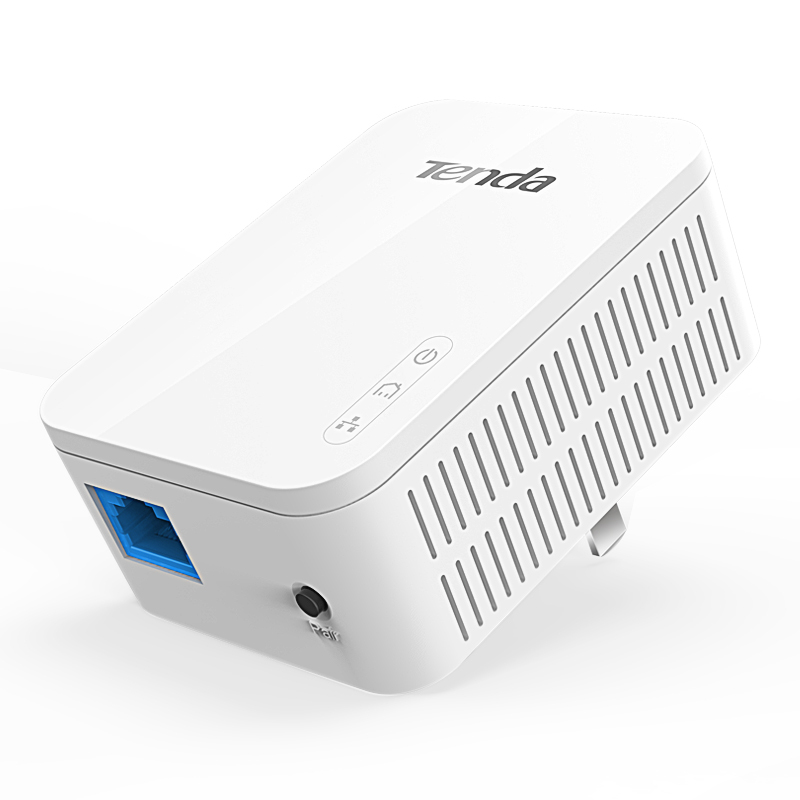 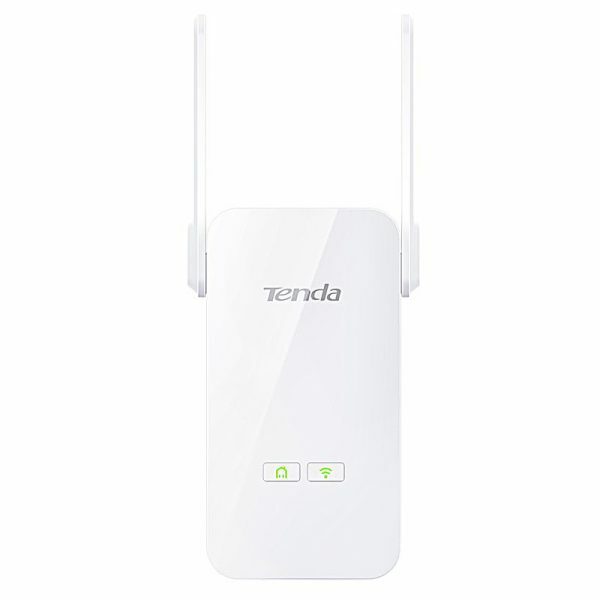 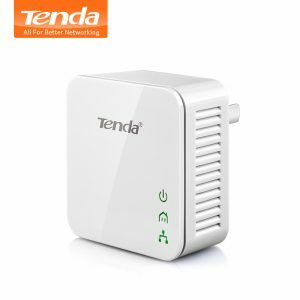 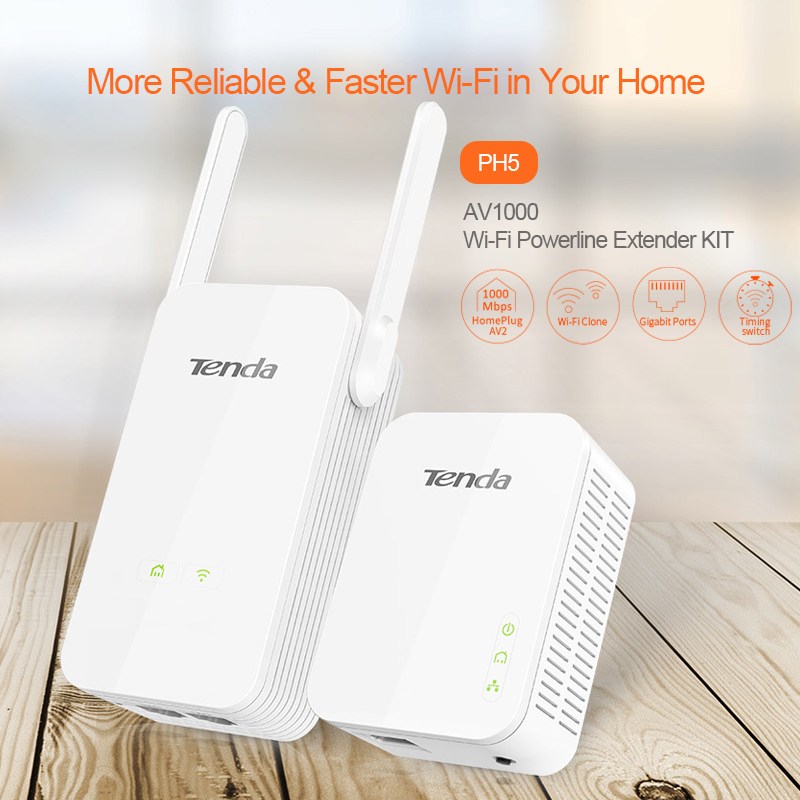 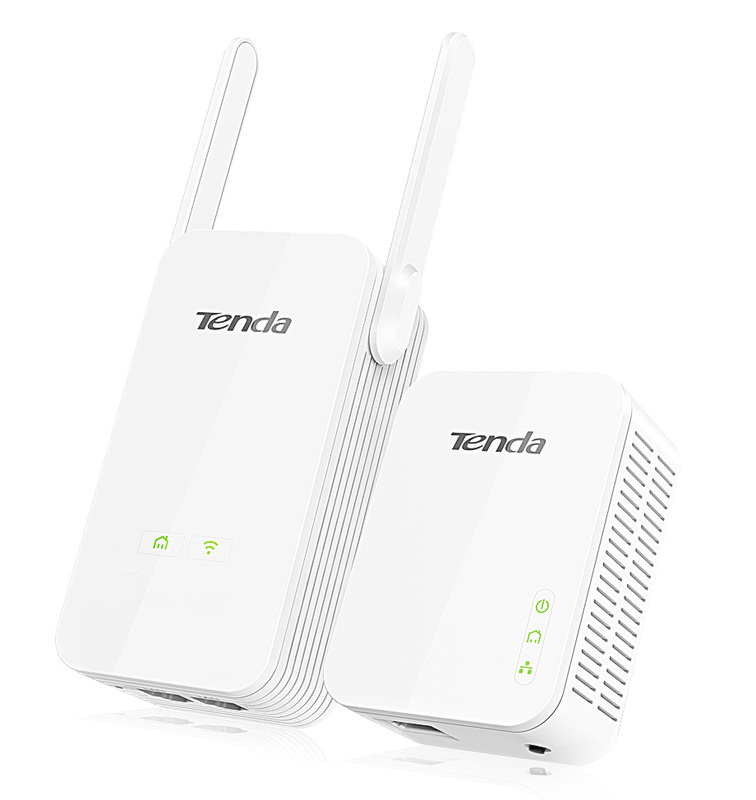 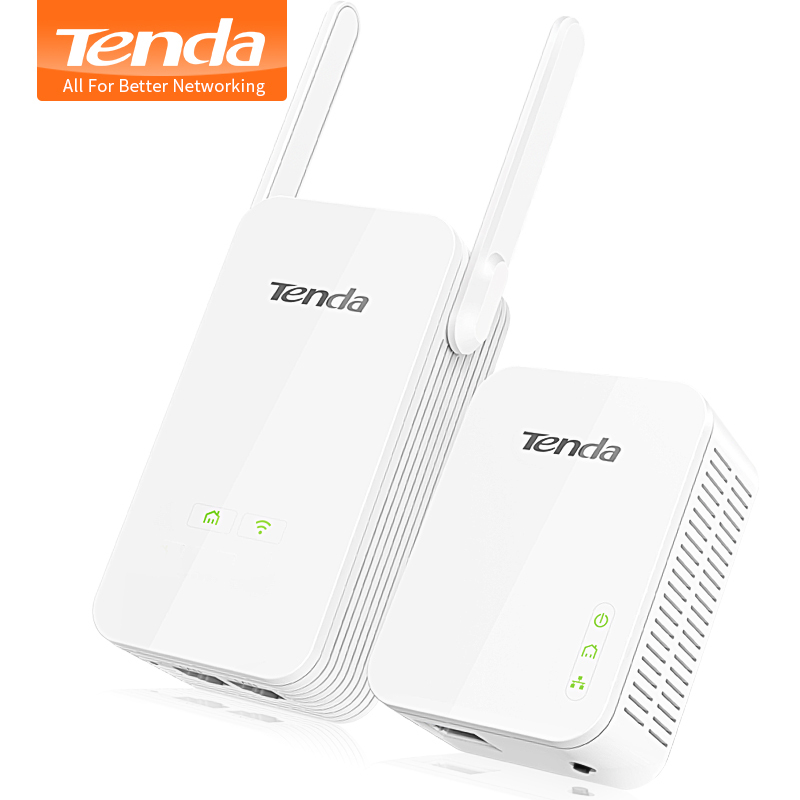 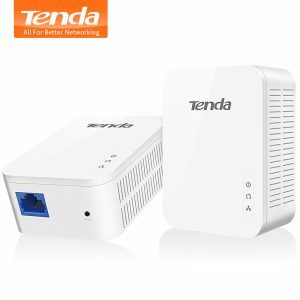 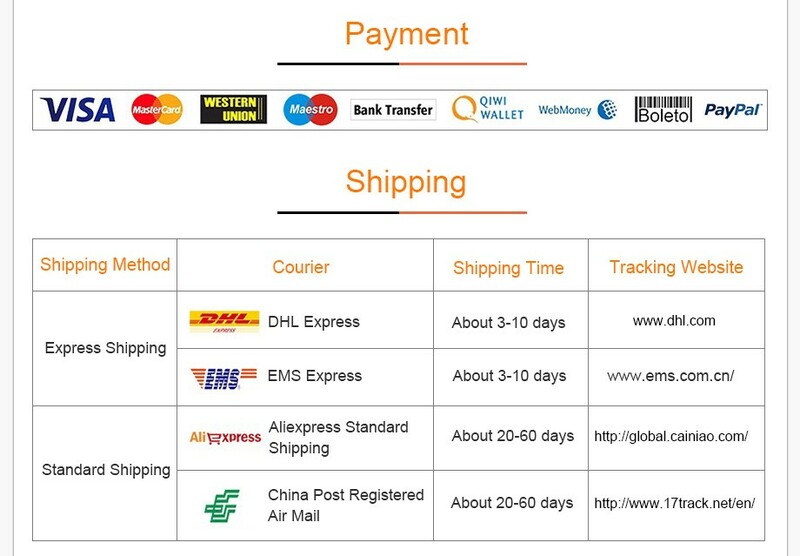 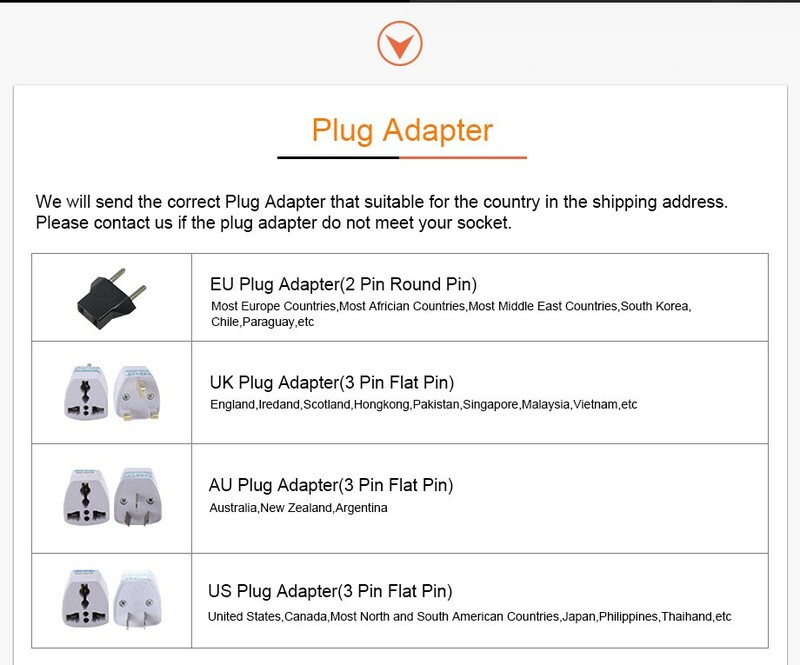 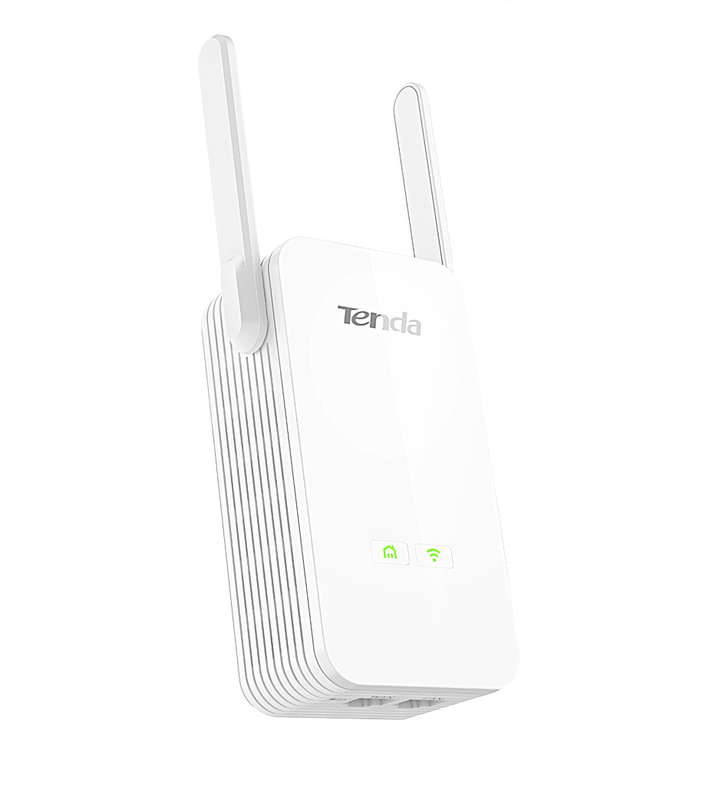 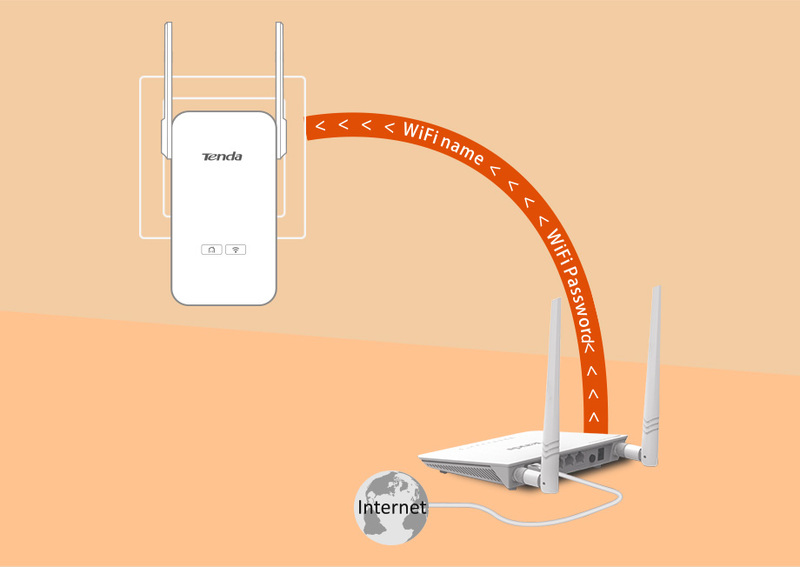 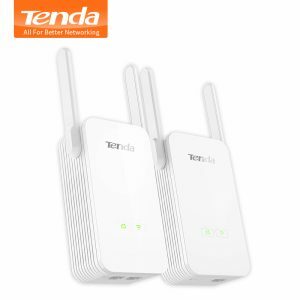 Buy Tenda PH5 AV1000 Gigabit Powerline Adapter Wireless Wifi Router Extender Kit for Fast Network, with Wi-Fi Clone, Plug and Play - In Stock Ships Today! 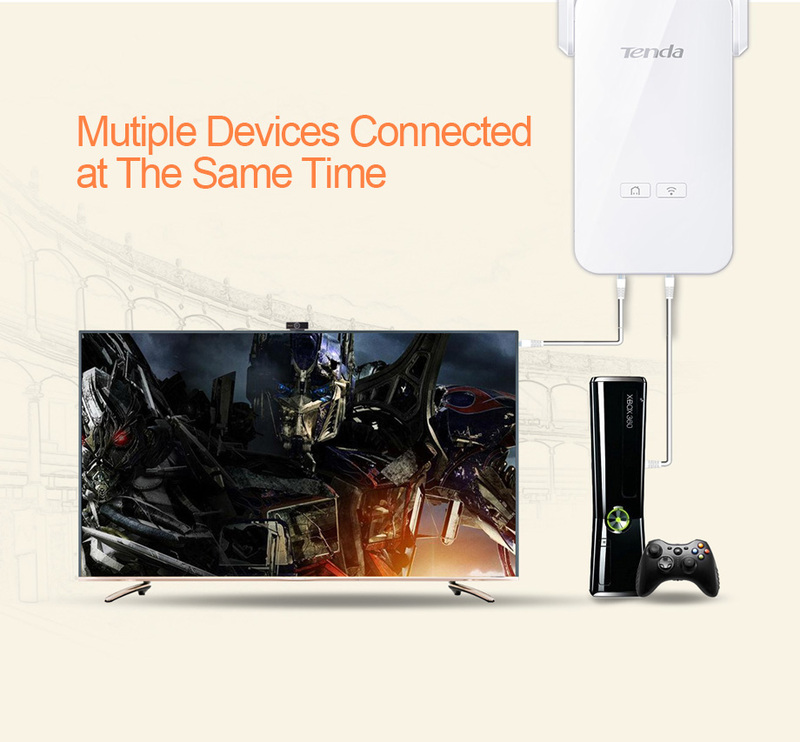 Purchase this product now and earn 258 Points! 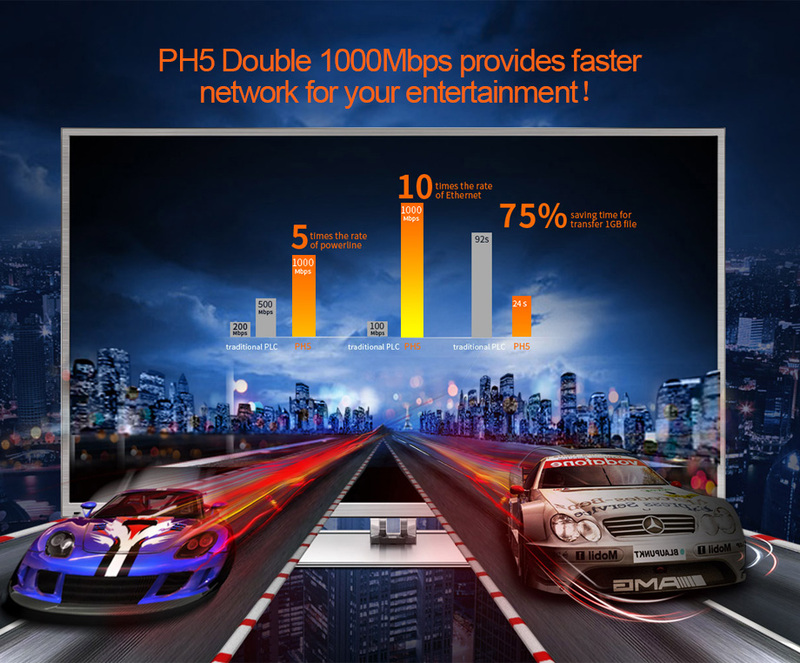 PH5 double 1000Mbps provides faster network for your entertainment, with the new generation Broadcom Powerline chipset and Homeplug AV2 technology, the transmission speed of PH5 can be up to 1000Mbps. 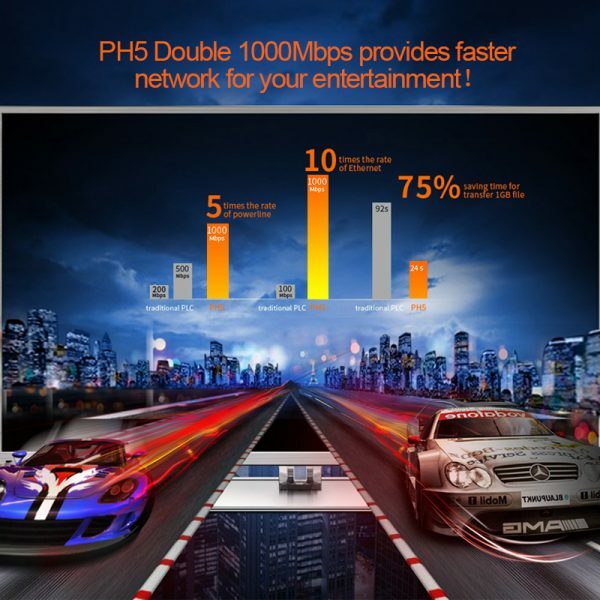 And the Gigabit Ports is 10 times better than 100M ports.which is the real Gigabit network for your entertainment. 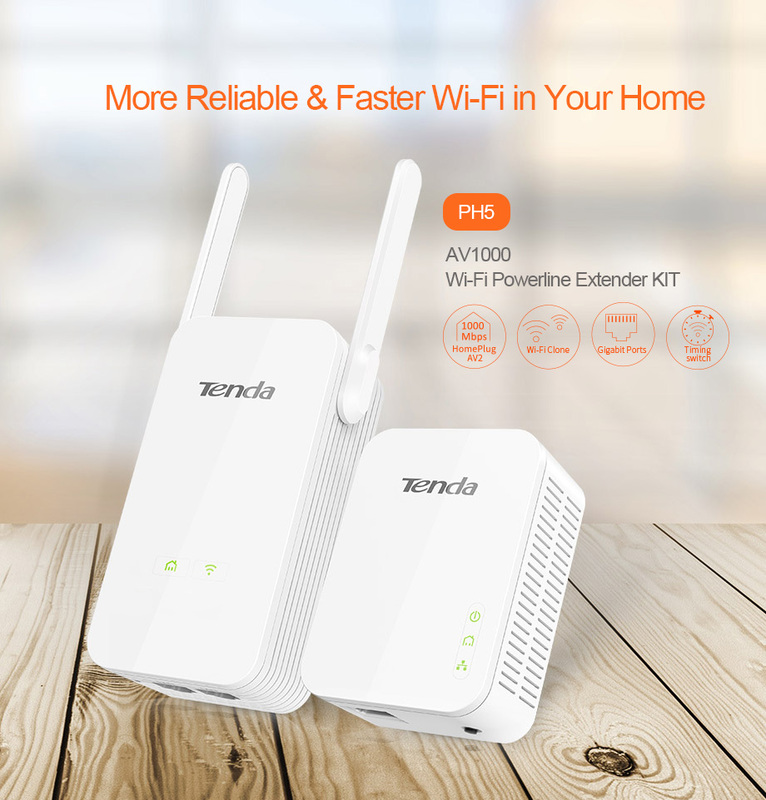 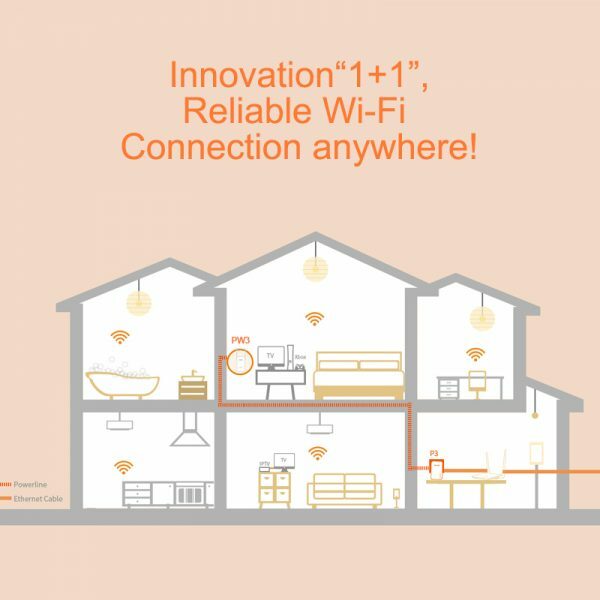 With the new generation Broadcom Powerline chipset and Homeplug AV2 technology, the transmission speed of PH5 can be up to 1000Mbps. 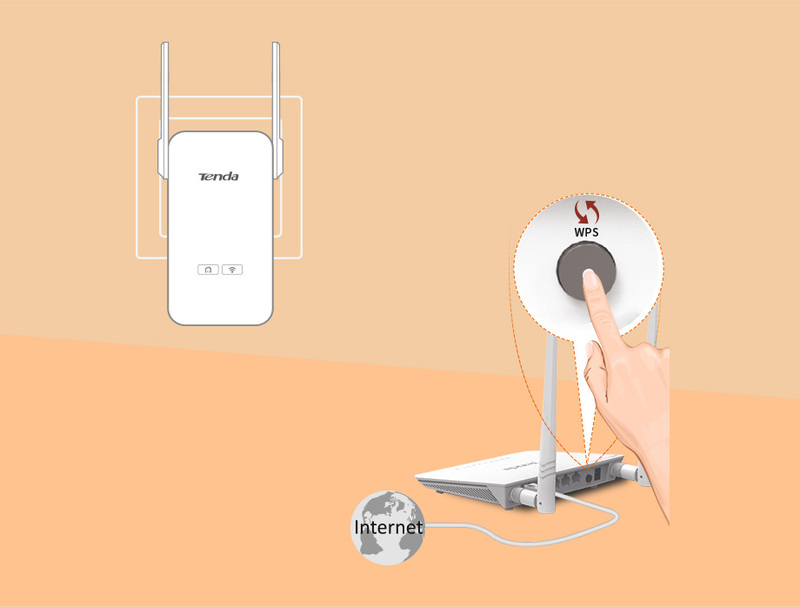 router and “Wi-Fi” botton on PW3. 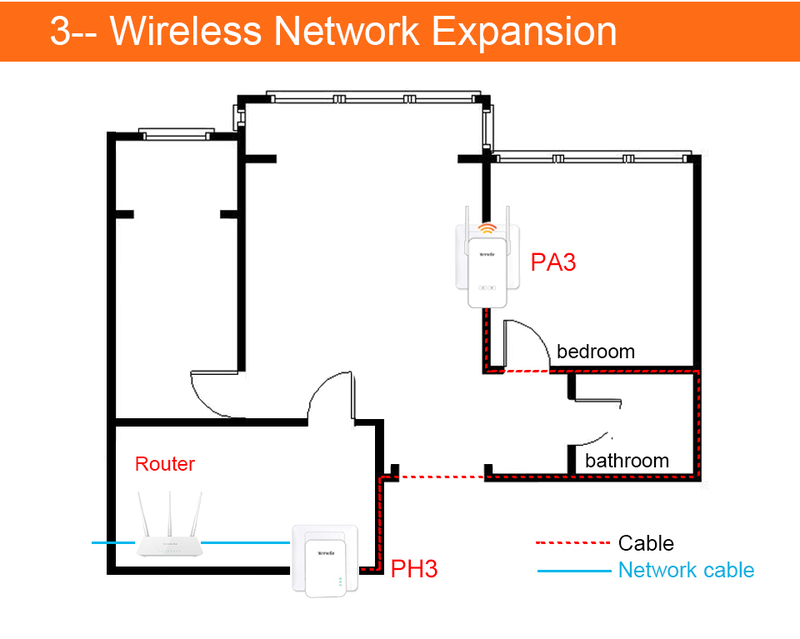 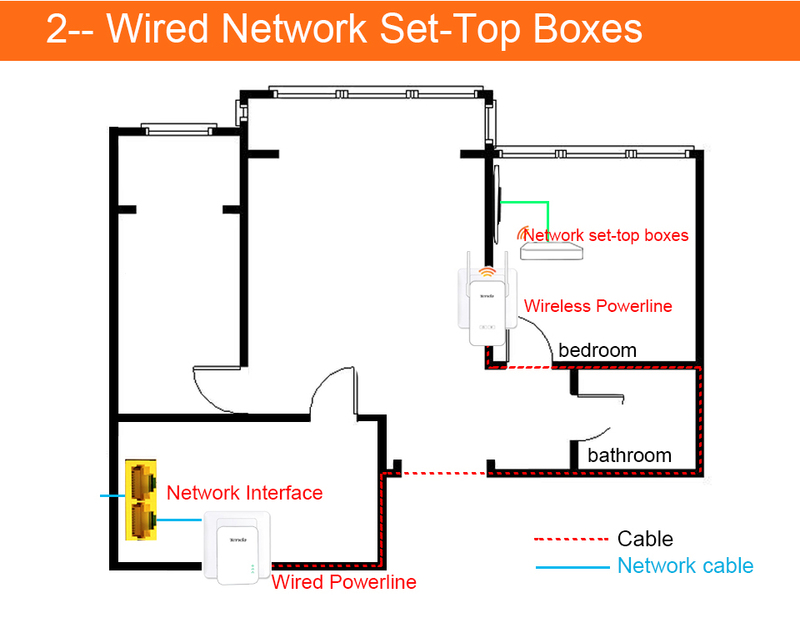 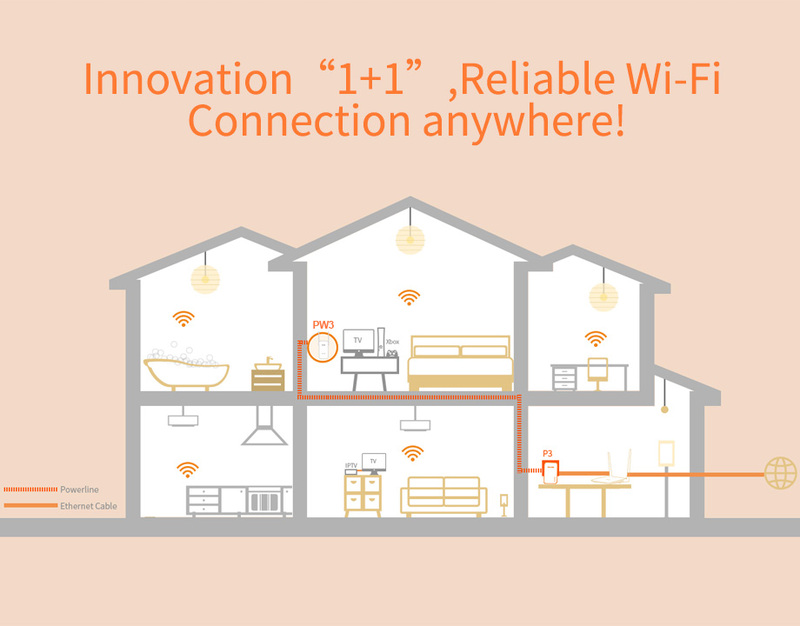 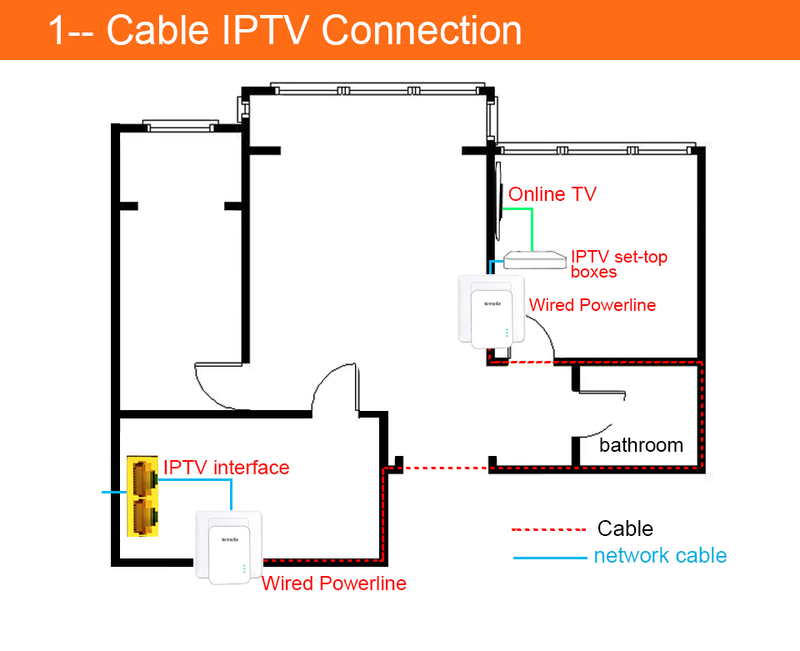 Featuring two gigabit ethernet ports, PW3 allows you to connect several devices, such as game consoies, IPTVs at the same time. 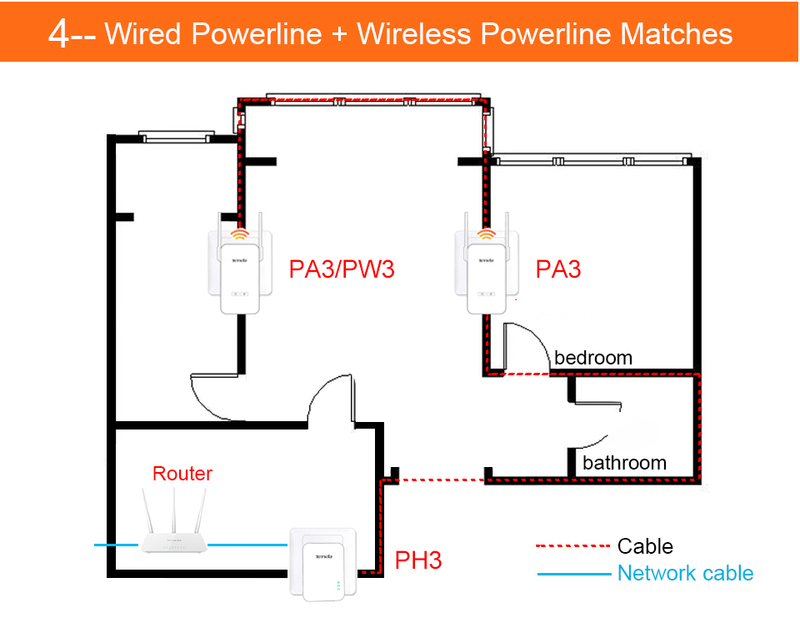 Just plug the ethernet cable into the powerline and away you go!